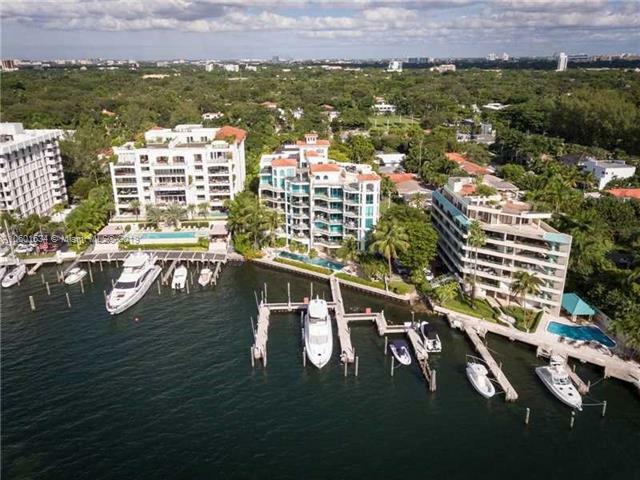 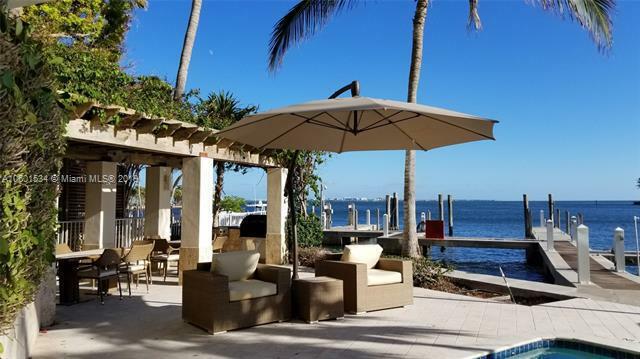 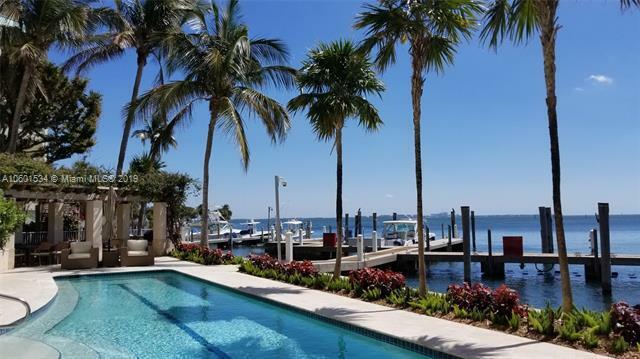 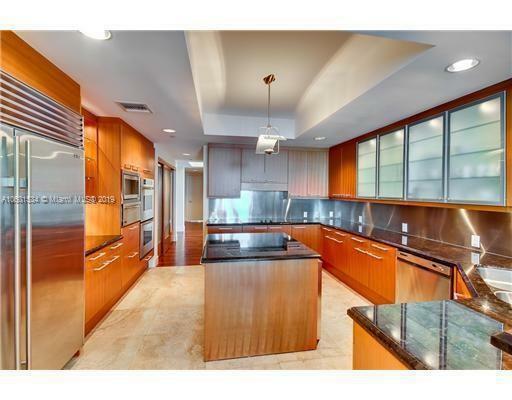 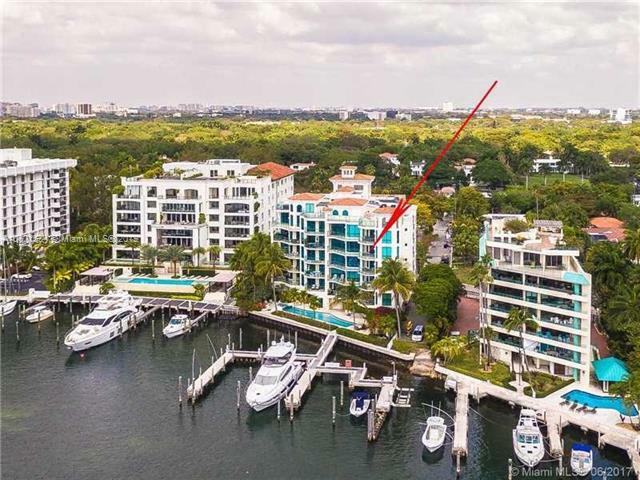 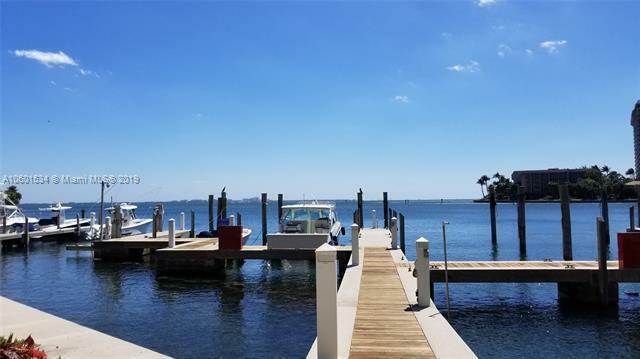 Waterfront luxury residence in the heart of Coconut Grove with direct ocean access. 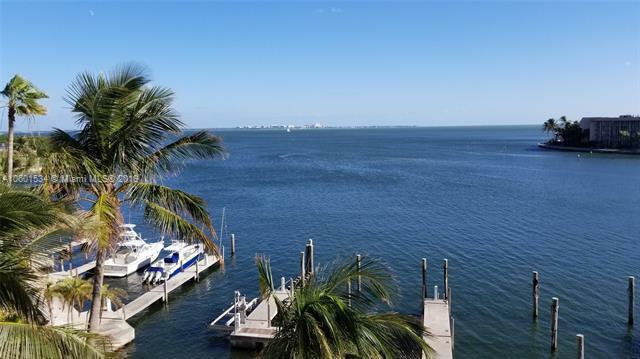 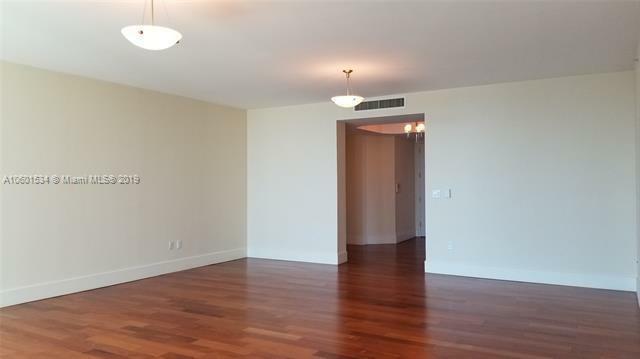 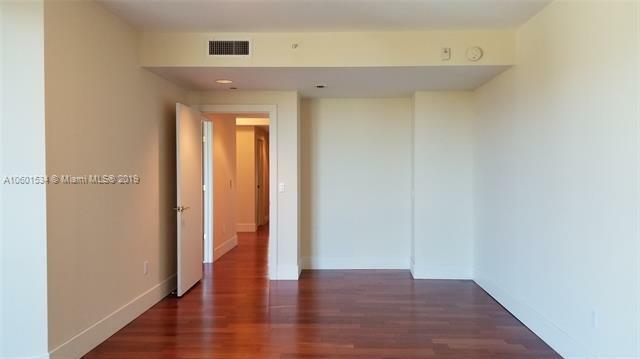 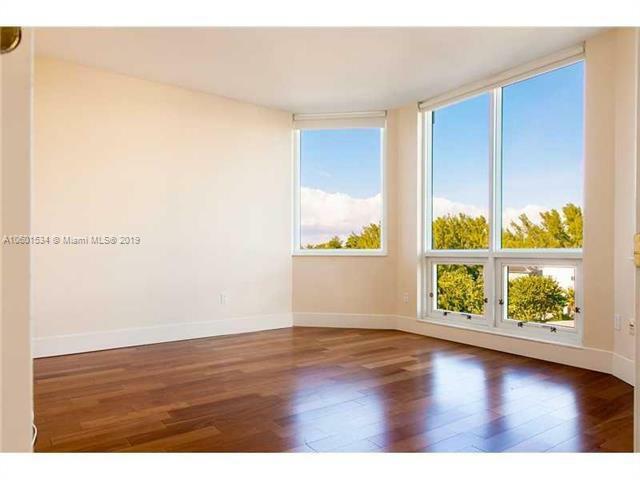 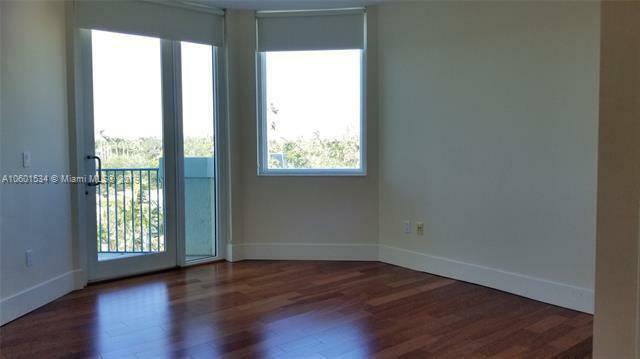 This exclusive residence offers expansive water views right on Biscayne Bay, beautiful wood floors throughout, high ceilings, impact windows, an open floor plan comprising of ample living, dining, Poggenpohl kitchen, breakfast nook, 4 bedrooms, 3 bathrooms and 3 terraces; only ten residences with private elevator entry and foyer. 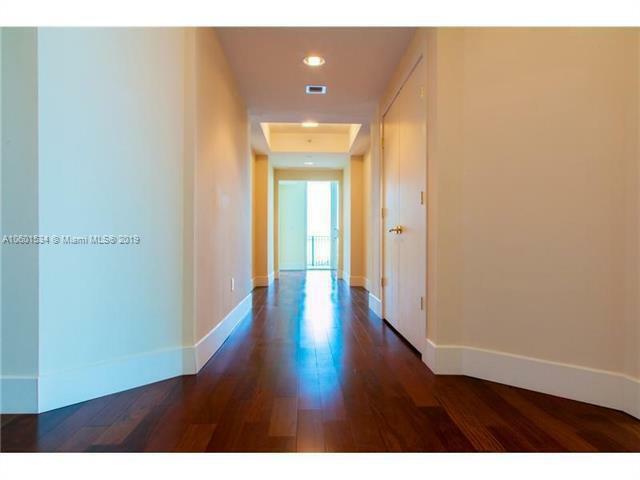 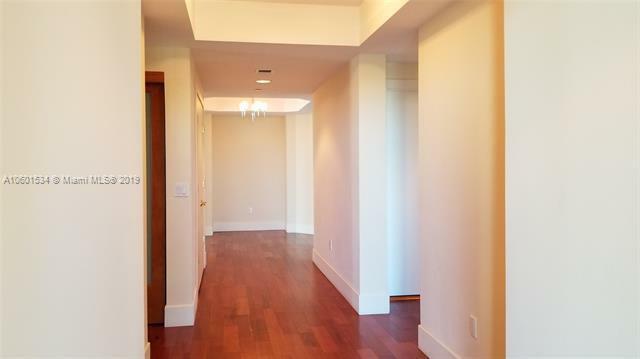 This is a boutique building that offers tranquility and incomparable life style, lobby recently renovated. 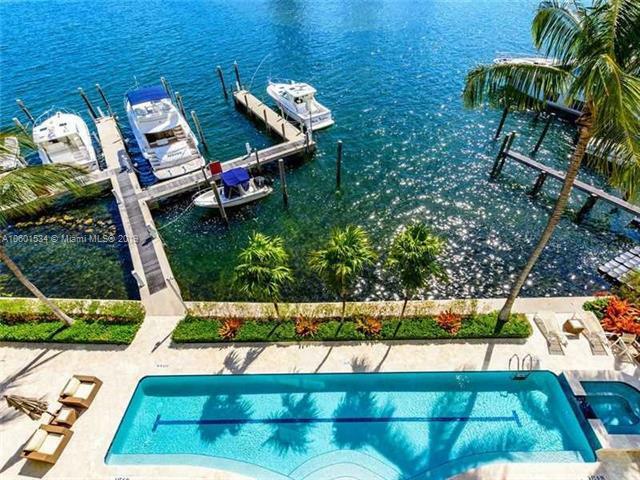 Amenities include 60 ft. heated lap pool, Jacuzzi, exercise room, BBQ area and deep-water Marina; two parking spaces side-by-side included. 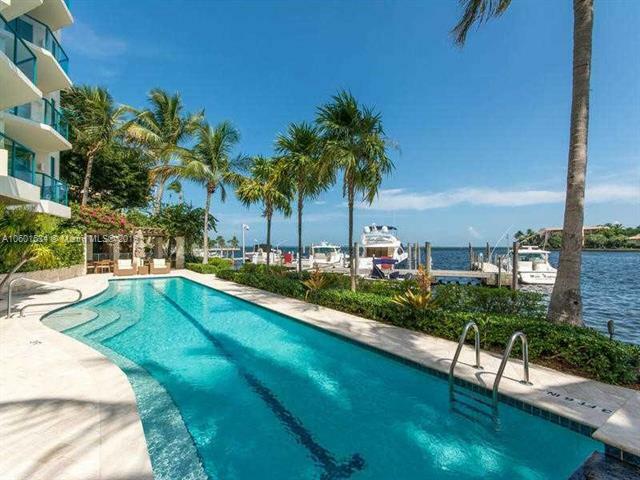 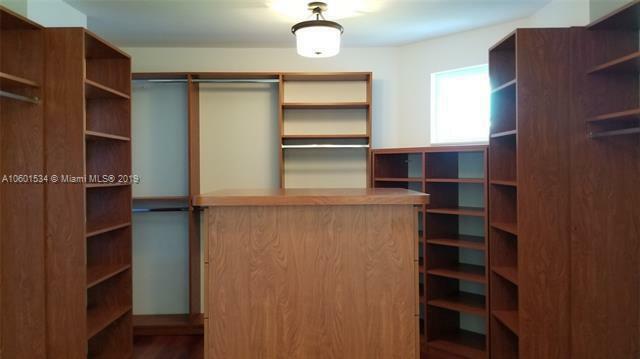 Boat slips not included in price; negotiable.